This is the shoot for my entry in the July 2018 challenge for the Facebook group “Landscape Photography on YouTube UK“. 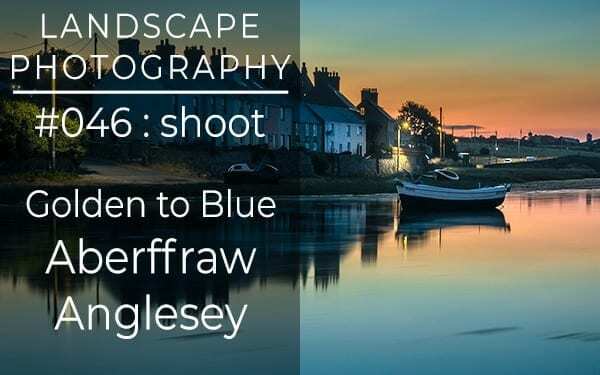 I visit the coast close to my home in blue hour, to shoot the village of Aberffraw at twilight with the street lights reflected in the estuary during a high spring tide. I also visit the Church in The Sea for a specific long exposure composition at high tide and golden hour. Images captured with an entry-level Nikon D5500 and a small selection of budget lenses. If you’d like to hang one of my images on your wall, or learn how images like these are captured, or have me post-process one of your photos, please feel free to contact me.